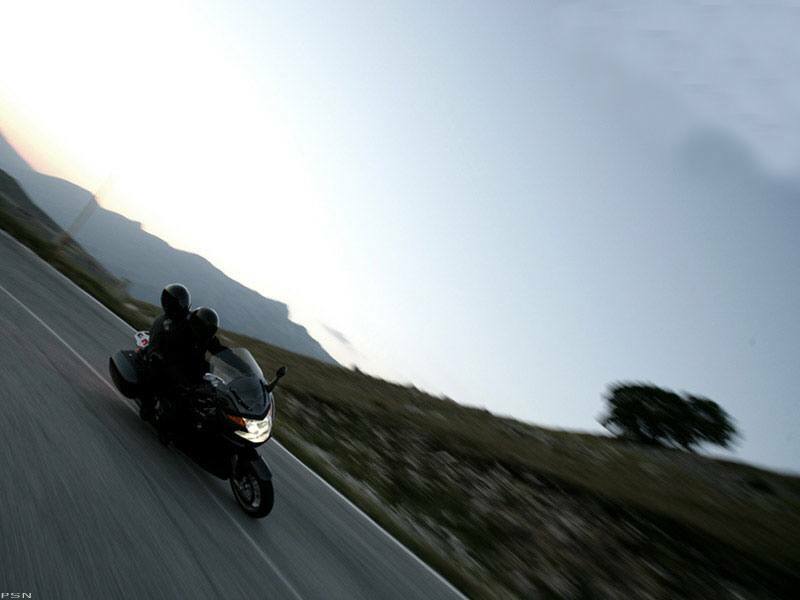 Tour at blazing speed in total comfort. 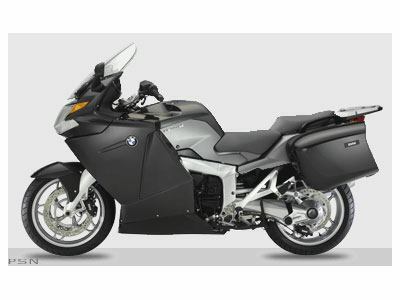 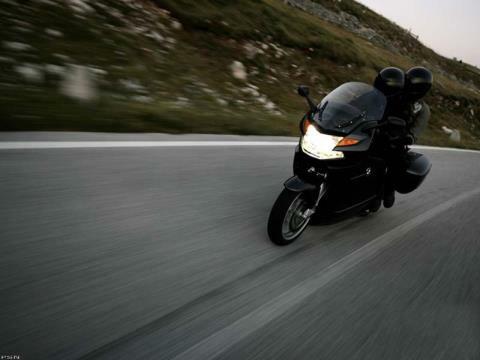 Cycle World's "Best Sport-touring Bike for 2006" the K 1200 GT features the new BMW Duolever front suspension, optional ESA and a transversely-mounted in-line four-cylinder engine offering a whopping 152 horsepower. 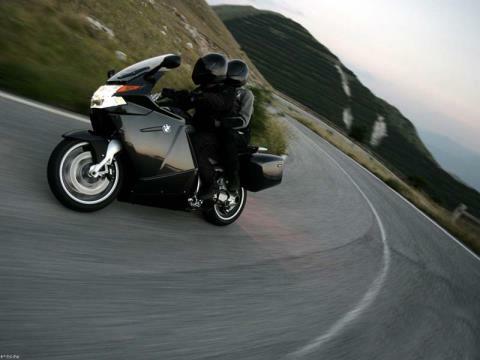 It also has height-adjustable handlebars, a narrower design, and an adjustable saddle. 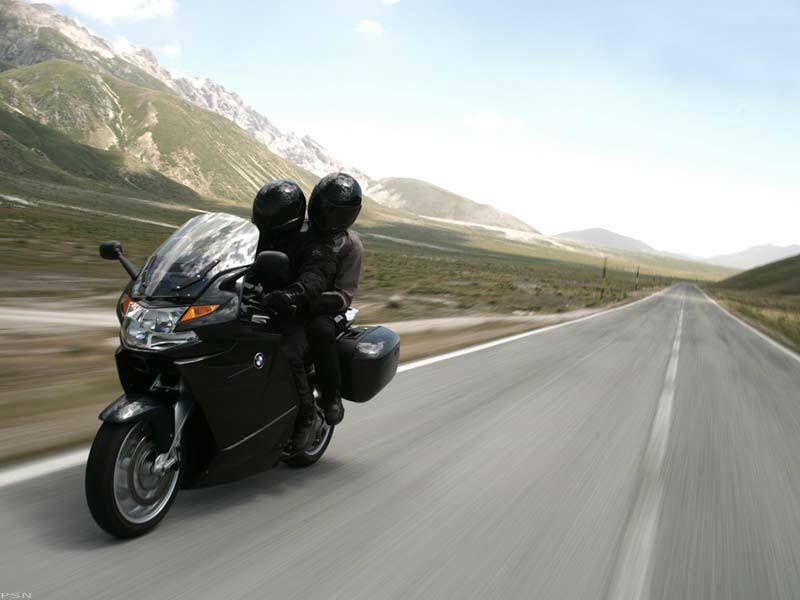 Point it at the horizon and swallow huge chunks of highway mile after mile, because sport touring has never been this thrilling.